Urban, magnificent and with a splendid flair, beautiful Geneva is sometimes described affectionately as the smallest under the big metropolises. It provides a home for the European seat of the United Nations, amongst other organizations. 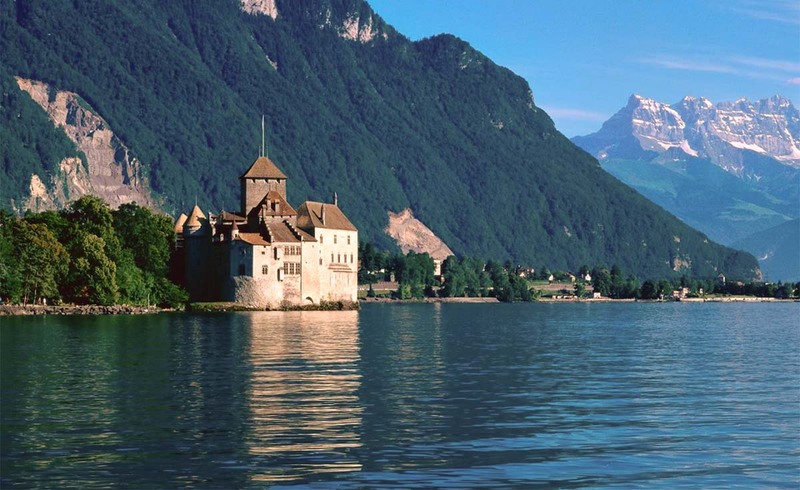 Geneva is the second largest town in Switzerland and is, by the same token, known as the third most expensive town in the world, after Zurich and Tokio. 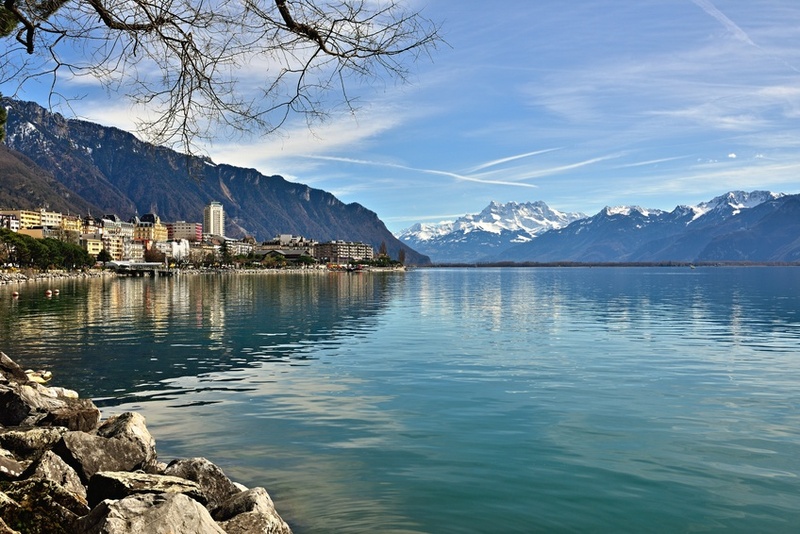 Geneva offers a high standard of living and houses around twenty international organizations and representatives to international bodies and confernences from approximately 160 States. Inspiring Geneva has numerous buildings and sights that invite for a visit. The most famous church in Geneva is St. Pierre’s Cathedral. From the top of its tower one has a spectacular view of the city and Lake Geneva. Notre Dame de Genève is a also a popular destination because of its rich early gothic interior and the colourful glass windows found there. A product of Geneva’s rich watch-making tradition can be spotted in the English Garden. 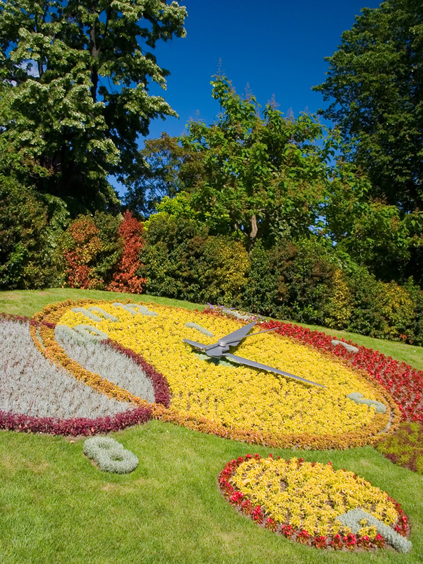 The famous flower clock is located here, built on a patch of colourful blooming flowers – a fascinating sight. The International Museum of the Reformation portrays the history of the Reform, supported by books, manuscripts and audio-visual media. The Musée d’art et d’Histoire is one of the most important art museums in Switzerland and is situated in the Tranchées district east of the old part of the city. 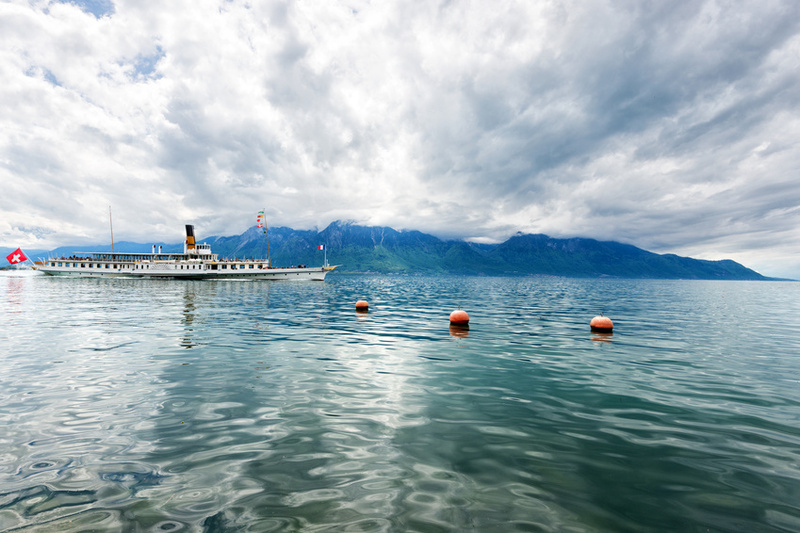 You can find numerous public and specialised fairs in Geneva. For example the Geneva Motor Show, the International Book and Press Fair, the International Invention Fair, the ITU Telecom World , the Telecommunication Fair, the Salon International de la Haute Horlogerie and the Luxury Clock Fair. The airport of Geneva is an international commercial airport and is located 4 km north of the city centre. The main railway station is close to Geneva’s historical centre and a stop for many trains with destinations in Switzerland and abroad. From the end of August until mid-September the La Batie Festival takes place in Geneva. Fascinating concerts, breathtaking dance and theatre events and lectures of international renowned authors take place at this international festival.